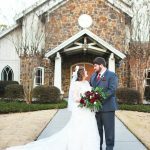 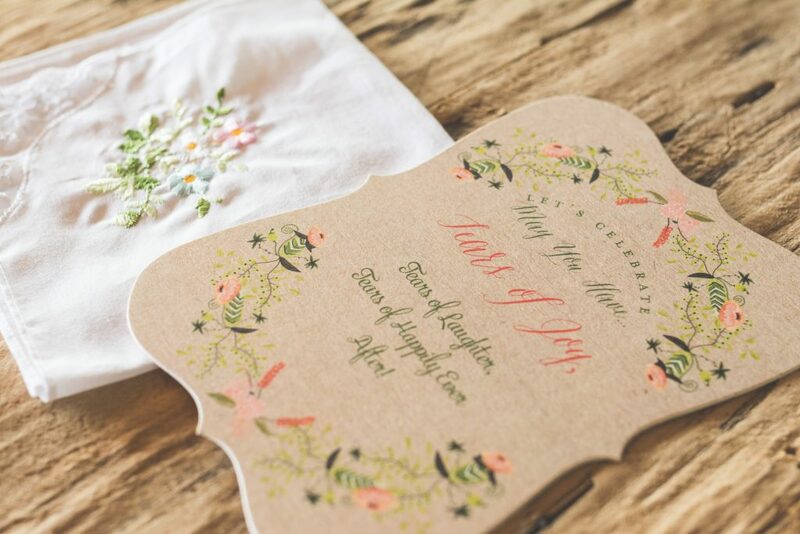 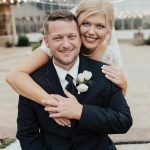 When Shayla Copas started planning this rehearsal dinner, she knew exactly where she wanted to have it: her friends’ recently renovated farmhouse in west Little Rock. 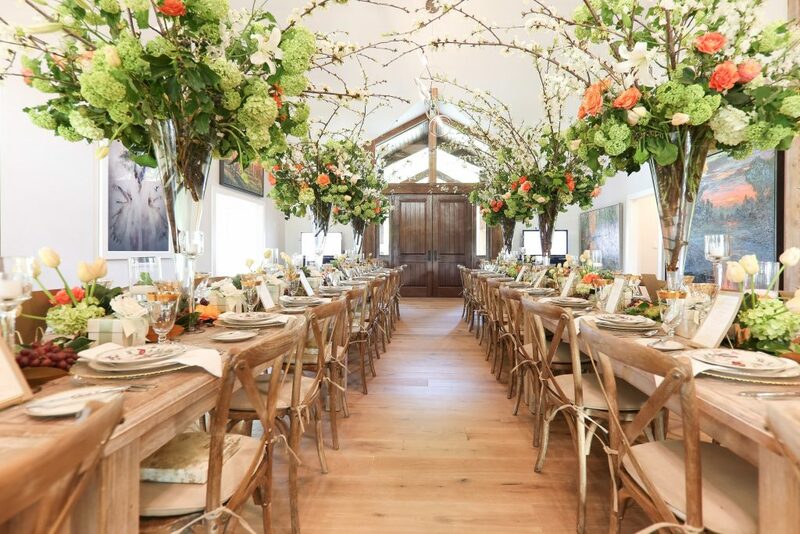 “The inspiration was a farm-to-table yet elegant feel,” Copas says. 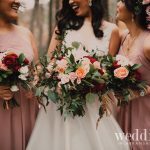 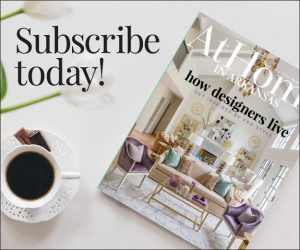 “I wanted it to feel magical yet grounded.” By setting luxe accents against the location’s wooden tables, tall ceilings, and exposed beams, Copas created a polished and inviting atmosphere that complemented the rustic beauty of the venue. 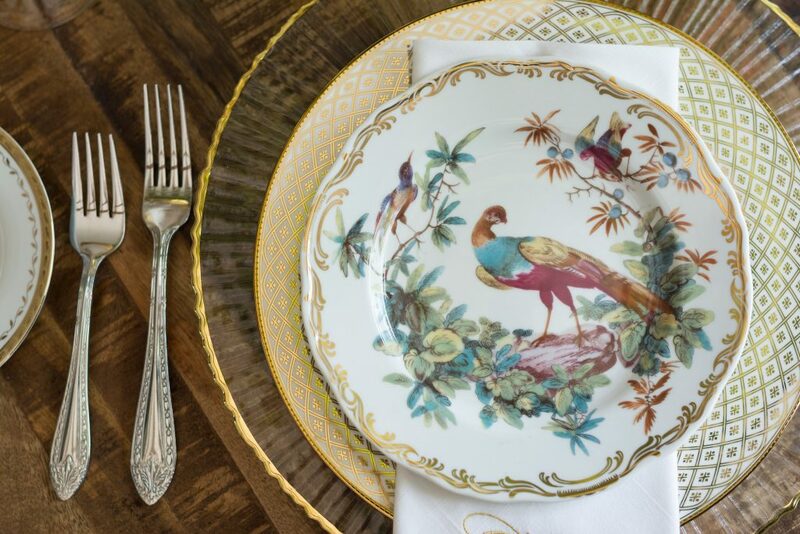 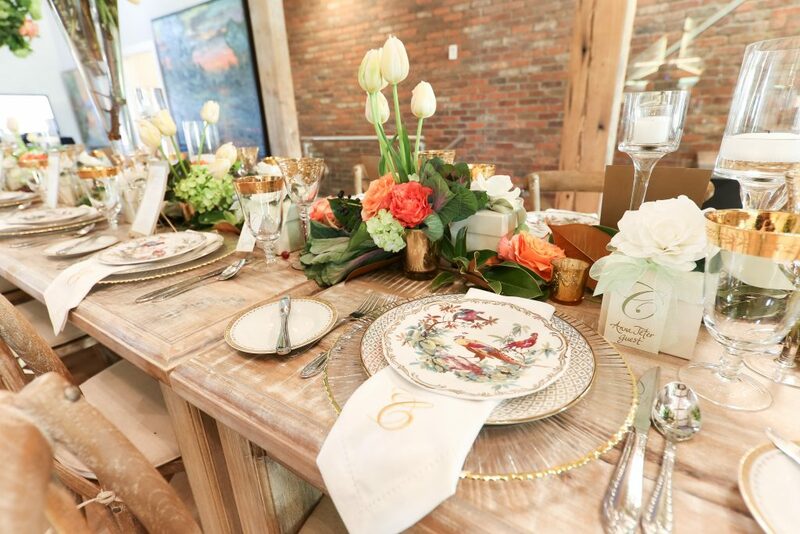 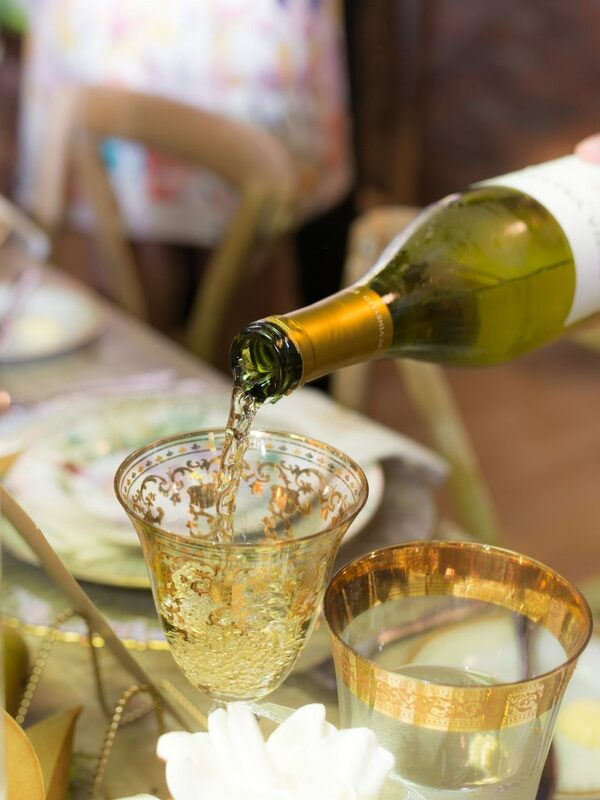 Gilded wine glasses, vintage china, and monogrammed linens elevated the feel of the early evening farmhouse dinner, while high and low floral arrangements of hydrangeas, tulips, succulents, and roses filled the tables with fresh color. 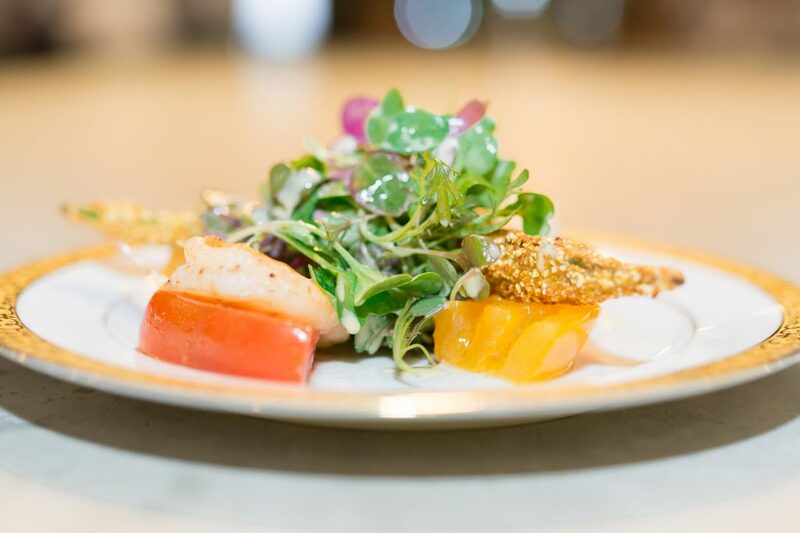 Chef Tim Morton with RH Catering prepared a three-course menu stacked with homegrown staples, starting with a salad of Arkansas heirloom tomatoes, fried okra, and fresh Gulf shrimp on a bed of micro greens. 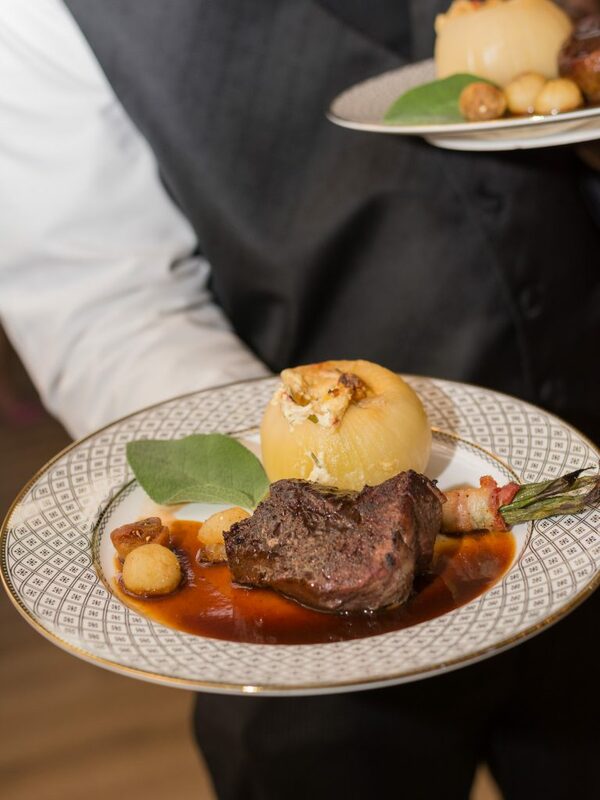 The main course featured a smoked prime Stone Creek filet accompanied by smoked Petit Jean bacon-wrapped green beans and Vidalia onions stuffed with lump crabmeat and corn. 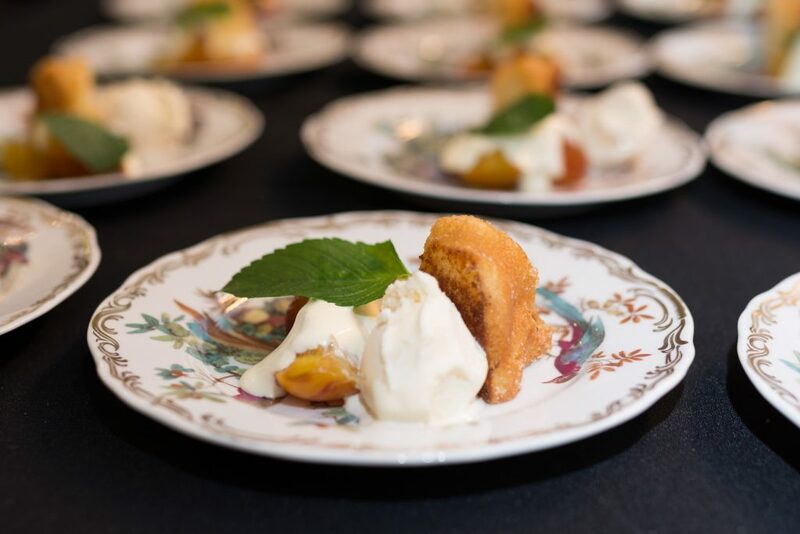 For dessert, guests enjoyed a pan-fried pound cake.